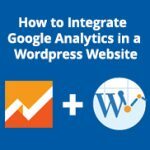 How To Integrate Google Analytics in A WordPress Website? 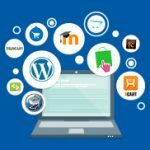 Google Analytics is a number 1 tool for checking your website traffic not only monthly, weekly or hourly but on real time. 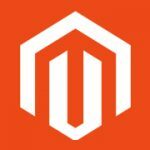 No matter if you own an online store or a blog. You always need to check your web traffic details and no tool can give your much in depth insights than Google analytics. 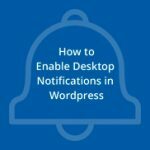 How To Enable Desktop Notifications in WordPress?